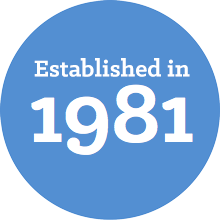 Eldon Housing Association is a specialist in the provision and management of housing for older people. We have been able to respond to changing needs by listening and learning from others and responding to this by creating innovative housing solutions and services. The Association aims to provide housing and support for those living in the Borough of Croydon with housing and support/care needs. Applicants for housing must therefore already live in the Borough or have a local connection such as having previously lived in the Borough or have supporting relatives living in the Borough. 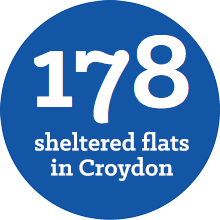 We have a small portfolio of general needs housing in Croydon and Purley, which are available for those in housing need living in Croydon. 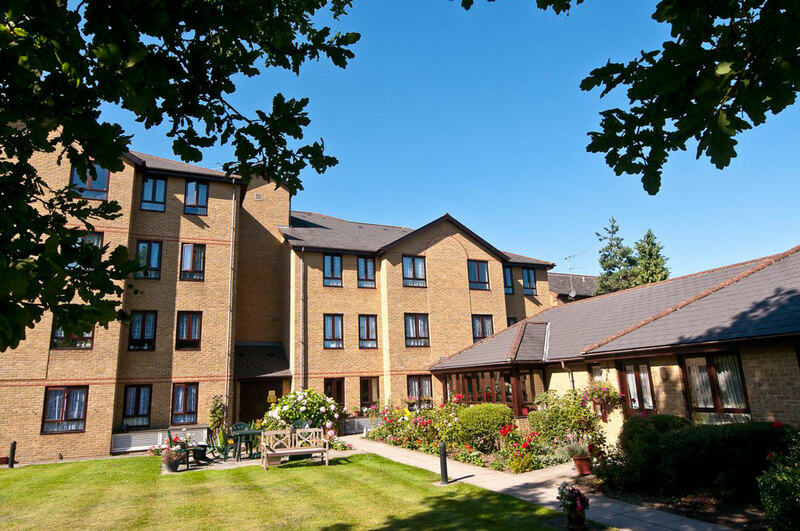 Our Sheltered Housing service aims to provide older people with a high quality of accommodation and support services, meeting a wide range of needs, thus enabling them to live independently and in comfort. 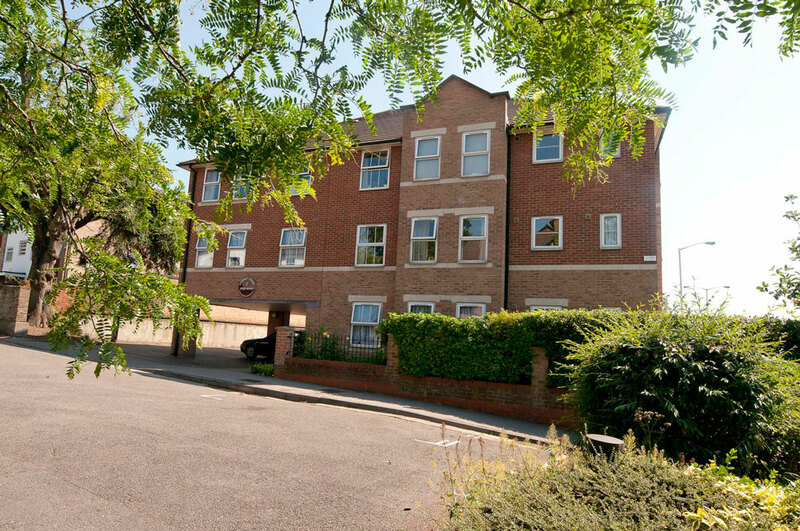 All our retirement properties are well maintained, purpose built and self contained giving our tenants both privacy and independence. 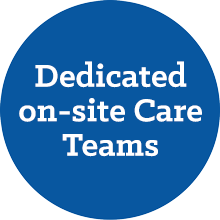 Additional facilities include communal lounges and gardens and, at our Sheltered and Flexible Care schemes, laundry rooms for tenant use and guest rooms. Rent and service charges include the cost of the 24-hour emergency call service, repairs and maintence, external window cleaning, gardening plus the heating, lighting and cleaning of the communal areas,. Regular social activities take place at all our retirement properties including, coffee mornings, DVD afternoons/evenings, keep fit, bingo, quizzes plus visiting entertainers and trips to local garden centres, restaurants and the coast. For people living with mental health issues. All our tenants at this scheme are nominated by Croydon Council and receive support through the Council’s support provider, Look Ahead Care Support & Housing. To be eligible for housing, applicants need to meet the following minimum requirements. already live in the Borough or have previously lived in the Borough or have supporting relatives living in the Borough. In need of supported housing. 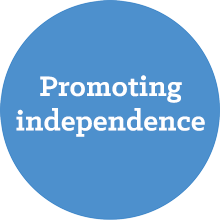 We accept applications from individuals, referral agencies and local authority nominations.